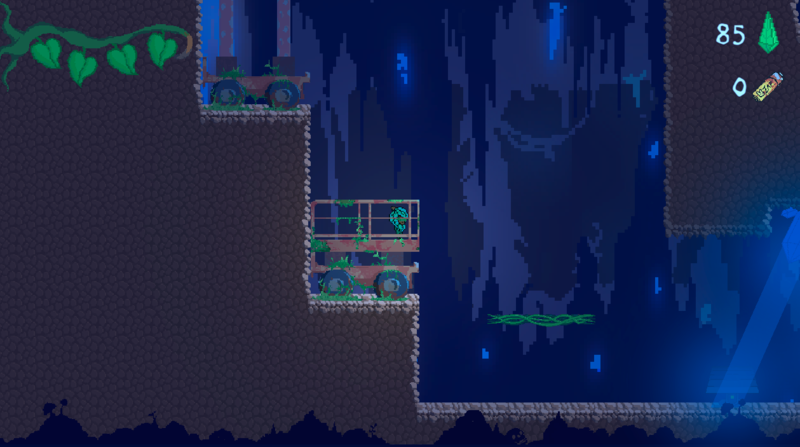 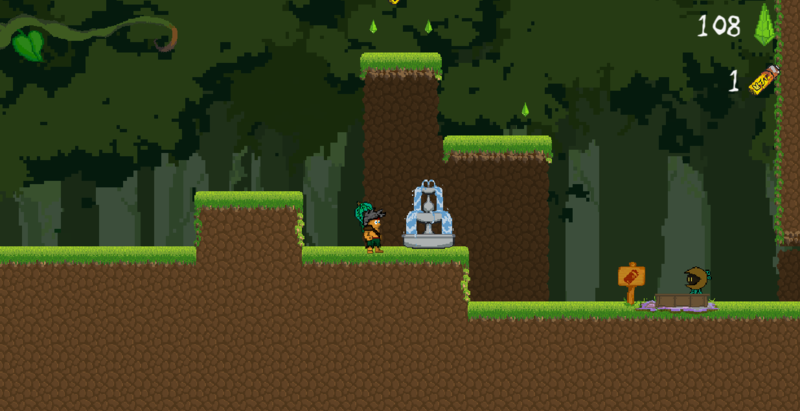 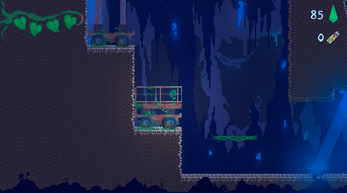 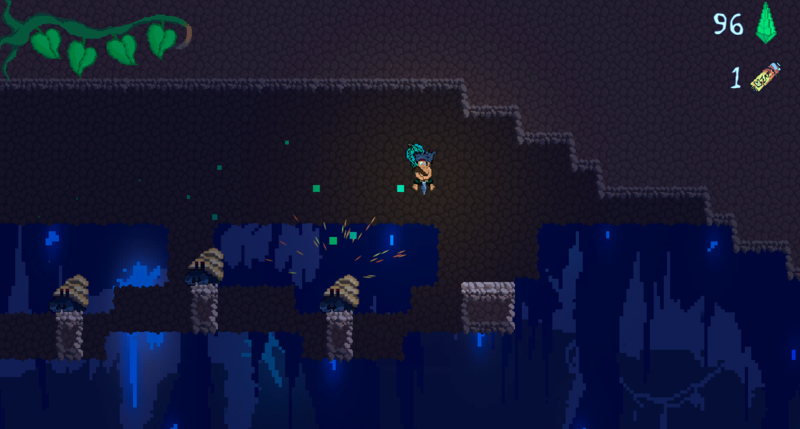 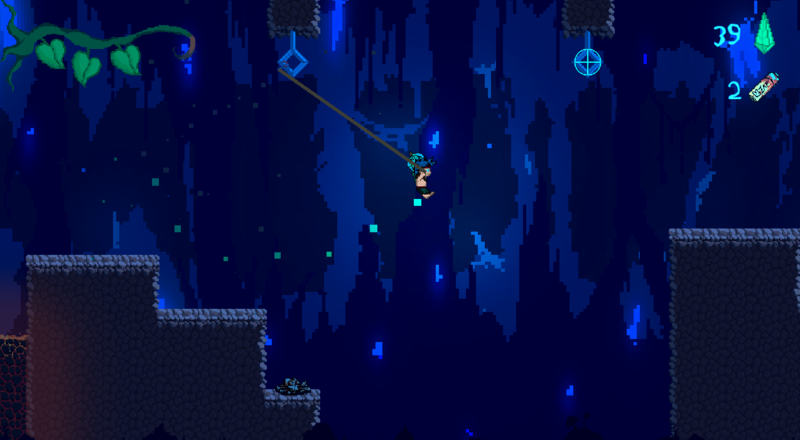 A 2D platformer with puzzle and metroidvania elements. 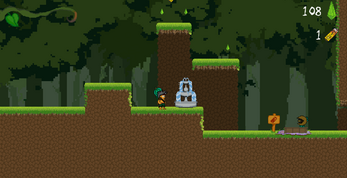 Solve puzzles, navigate obstacles and enemies, and explore the vast caves beneath the forest to find the items you need to make your way home. 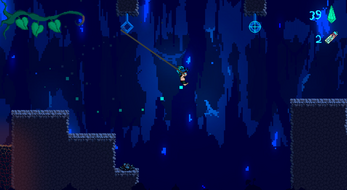 A final year game project for Griffith University.